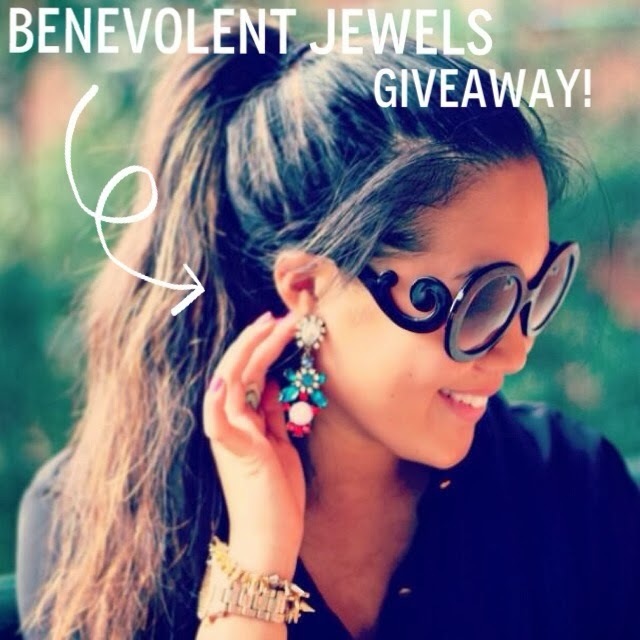 I'm excited to announce that I have teamed up with Benevolent Jewels to give away one of my favorite earrings from their collection! 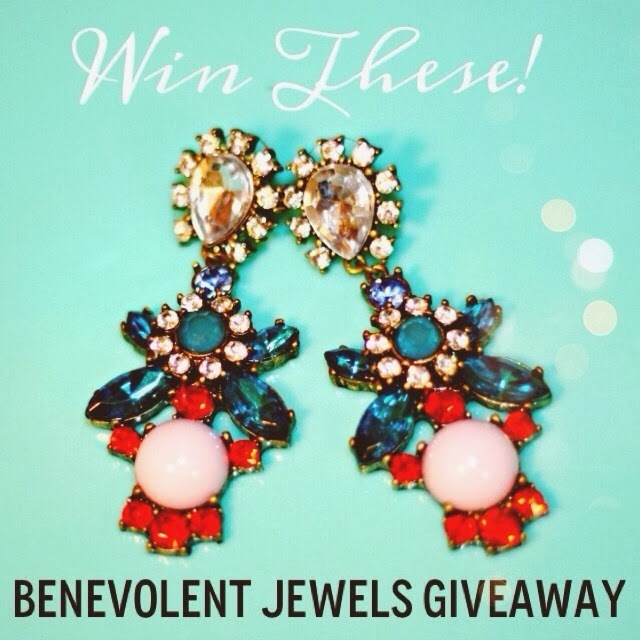 You can win these Frozen Berries earrings by entering below! 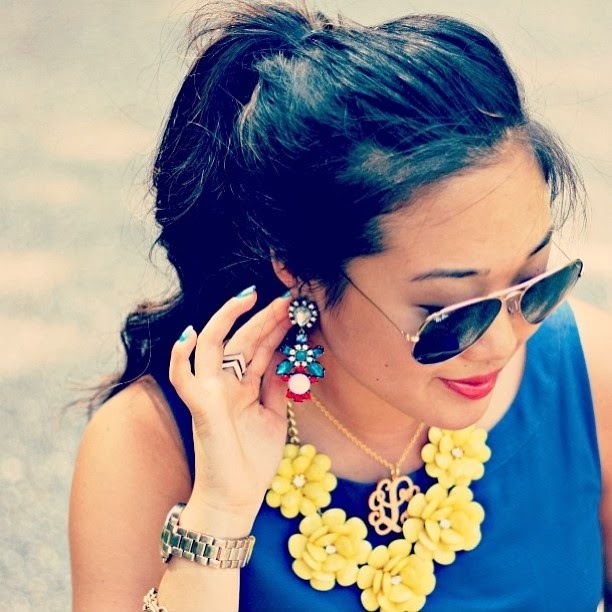 I'm pretty much in love with all of their pretty statement pieces. Head on over to their site to shop for other accessories and more! 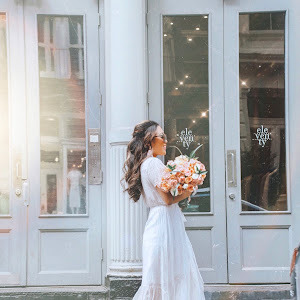 You can also get 15% off when you use this code: BLOG15 at checkout! Leave your email in the comments! This giveaway ends on Nov. 2nd at midnight!